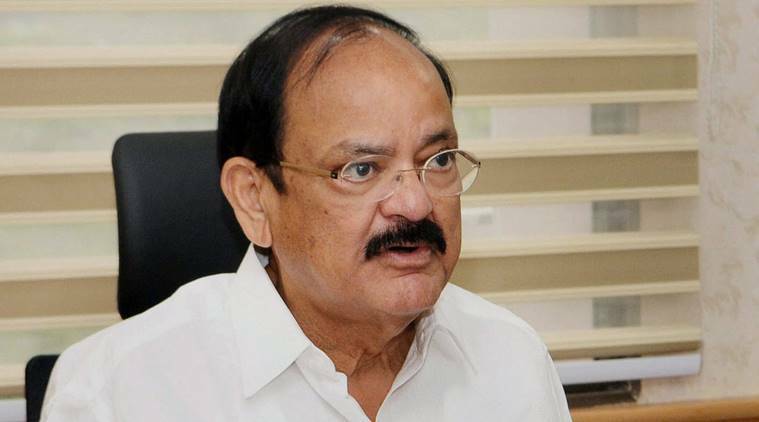 A day after Union Minister for Housing and Urban Poverty Alleviation M Venkaiah Naiduasked all the states to roll out the real estate regulatory mechanism by July end, he has written to all Chief Ministers, warning them of “a serious disorder in the sector” if they do not adhere to the deadline. In his letter, Naidu has noted that only Maharashtra and Madhya Pradesh have so far established a Regulatory Authority as required under the Real Estate (Regulation and Development) Act (RERA), while none of the states have established an Appellate Authority. In his letter, Naidu termed RERA as “not only a consumer welfare legislation but also aimed at introducing governance in the real estate sector for its long term growth”. On Monday, at an event hosted by the National Housing Bank, Naidu had said that all states have to notify the rules under the Real Estate Regulatory Act, appoint regulators, and set the provisions of the Act in motion by July 31. 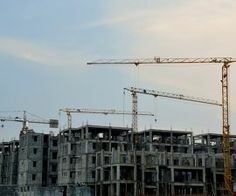 The Union government notified RERA in its entirety on May 1 and set a three-month deadline for builders of both new as well as ongoing projects to register their projects with the authority, failing which they won’t even be allowed to market their apartments. The registration can be revoked in case of violations. 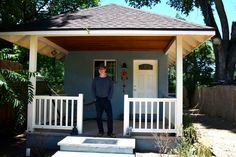 Builders have to disclose details of their project on the authority’s website and update them on a quarterly basis. Repeat offenders can face jail term of up to three years and a penalty equal to 10 per cent of the project cost.